Structure My Deal tools are complete — you're ready to visit Reagor Dykes Auto Mall Midland! We make it easy to find any car you want. Our highly trained technicians will keep your vehicle in excellent working condition. Whether you require some routine maintenance or heavy repairs, we will take care of all your parts and service needs. At Reagor Dykes Auto Mall Midland, we are pleased to showcase an array of high-quality, pre-owned vehicles from Ford, Infiniti, Lincoln and Chevrolet, as well today's other top automakers for the Midland, Odessa, Big Spring, and San Angelo. In addition to a comprehensive inventory, we are committed to addressing you're driving needs as soon as you walk through the door. We accomplish this through staffing various teams to address your specific needs, whether that be a taking the wheel of a used car or tuning up your current one. For more information about our dealership and our vehicles, read our blog! Ready to Drive a Pre-Owned Ford, Infiniti, Lincoln or Chevrolet Home? At Reagor Dykes Auto Mall Midland, we understand that the thought of financing or leasing a vehicle can feel overwhelming. Fortunately, our team of finance specialists at our finance center are committed to making the process of financing or leasing a new car, truck, SUV, or minivan as smooth and seamless as possible. 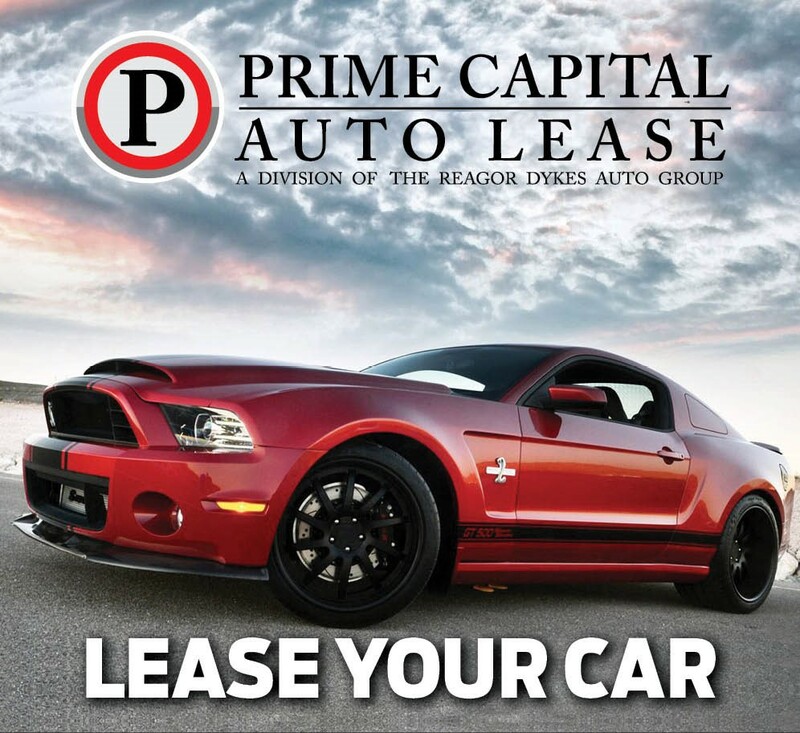 Whether you're interested in a finance or lease program, or need some assistance deciding which option is best for you, our finance specialists would be more than happy to help you determine if a lease or finance program is best suited for your lifestyle. Ultimately, our goal is to help our drivers take the driver's seat of their dream car and that's demonstrated throughout the financing process. Our customer services doesn't stop after the purchase either. If you love our customer-first approach, you will be pleased to find that we remain committed to our drivers to ensure that your driving experience is satisfactory for miles to come. This, of course, means keeping your vehicle running as if it's fresh off the assembly line. We accomplish this at our service center, where we have a team of knowledgeable, honest and passionate auto repair and maintenance experts. Whether you need an oil change, tire rotation, state inspection or a more comprehensive repair, our team is well-versed in all areas of routine maintenance and repair. Keeping your vehicle running like it was fresh off the assembly line requires more than just routine maintenance and swift repair. Your vehicle also requires high-quality parts and accessories, when needed. That's why you can find all of the Ford, Infiniti, Lincoln and Chevrolet parts and accessories your vehicle may need right here. Are you ready to come take the wheel of a high-quality, pre-owned vehicle? If so, we invite you to call us at (888) 643-8789 or get directions to our dealership located at 2200 West Wall Midland, Texas 79701. No matter the service, your needs are our priority and we'll do our absolute best to ensure you leave content and satisfied; because even though vehicles are what we sell, customer satisfaction is our business.